Be Sweet This Valentine’s Day Under A Portable Shade Umbrella! Love is in the air! It’s Valentine’s Day week and you have the task of what to give your loved one this special holiday. Red roses? Overdone. Chocolate? Gets old. A stuffed teddy bear? She might be a little too old for that. 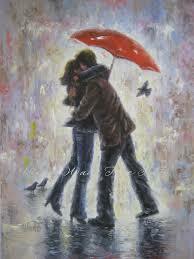 This year get creative and send your sweetie a JoeShade portable shade umbrella in red! A portable sun shade umbrella like JoeShade? Now that’s a gift of love! 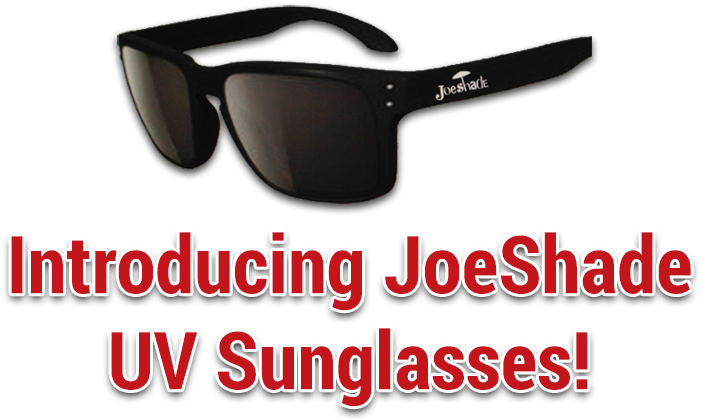 Get Sweetie A Red JoeShade For Valentine’s Day! The sweetest gift of all can be a gift that protects your special person from dangerous UV rays of the sun. The portable sun shade umbrella with a tripod stand is easy to set up and will protect you from harmful UV rays known to cause sun damage. During a romantic getaway with your loved one, JoeShade will keep you cool and protected. Hmm, add a little wine and cheese and you have a romantic date! If you have several Valentine’s this year, like your whole family, a portable shade umbrella will be truly appreciated and is great for family road trips. Take it along on your next RV adventure. It will be a blessing for everyone to get some shade as you toss around a frisbee or look for sticks to get a fire started. It’s useful and fun for the whole family! Winter will be over soon and spring sports, like baseball and soccer, will be starting up again. Take your Valentine’s Day JoeShade umbrella to the fields as a way to protect your favorite players, coaches, and cheering fans from getting sun burned. Players love staying cool so they can restore their energy between plays. Of course, parents and grandparents love not having to hold a beach umbrella for several hours because the tripod stand on JoeShade makes it easy. Why not make buying a Valentines Day gift this year fun and creative? It’s a long-term investment for your better half. A gift of a JoeShade portable umbrella is a sign of true love.